Blairites won a victory over the left on 22 May, by just one vote. The new vice-chair of the Labour National Executive Committee (NEC) will be UNISON president Wendy Nichols – who, insiders believe, is working closely with the right of the party to undermine the left. The Canary was told by a Labour insider that the crucial single vote that won it for Nichols was cast by none other than Richard Leonard, the leader of Scottish Labour. Nichols is a union leader, and this behind-the-scenes party bureaucracy vote seems fairly innocuous. But this vote means the left loses control of the NEC Officer’s Group, which decides a boring-sounding thing called ‘resource allocation’ for the party. Those six dull syllables mean everything – they mean which candidates Labour backs with its healthy coffers, and what reforms take priority and get done. The biggest party reform on the table right now is Jeremy Corbyn’s Democracy Review. This is the project that moves the Labour Party out of union and faction (Progress, Fabians) control, into a genuinely democratic mass membership party – on a scale unseen almost anywhere. This project is now in peril, because of manoeuvres by unelected party suits. The backroom dealing that won it for the Blairites is said to have been conducted by none other than Emilie Oldknow. She served as number two to former general secretary Iain McNicol, and quit party HQ shortly after his departure. Both are big figures on the right of the party. Senior Labour sources close to Corbyn reject the suggestion Oldknow was involved. Despite UNISON’s cordial public relationship with Corbyn, Nichols has voted down his proposals four times recently. Insiders say that the UNISON and GMB unions, and deputy leader Tom Watson, all joined the right of the party in backing Nichols. The GMB letdown is curious. 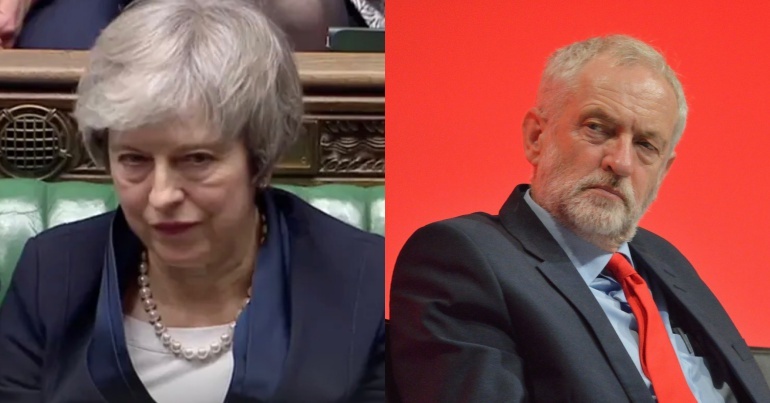 The union overall is said to be behind the Corbyn project. But insiders say that general secretary Tim Roache personally intervened in the vote, phoning voters to ensure they backed Nichols. According to party officers, Corbyn’s office still believed that the left’s candidate – the Transport Salaried Staffs’ Association (TSSA)’s Andi Fox – had the votes. They still had Leonard. The vote was even delayed to allow Jeremy Corbyn to dial in and vote for Fox himself, in the hopes that would achieve a positive result. The Scottish leader’s advisers were said to have told him to vote Fox or not show up. Instead, The Canary understands that, to the surprise of seemingly everyone, Leonard voted for Nichols – who duly won. Scotland already punished Labour once for drinking the Blairite Kool-Aid. 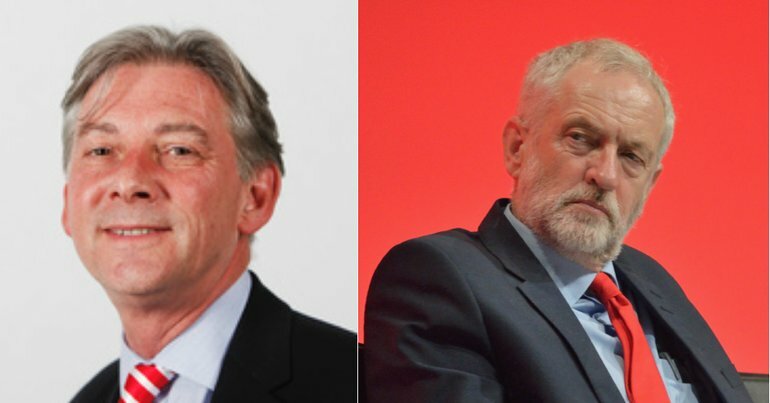 Blairite strategist John McTernan led Blairite former Scottish leader Jim Murphy to electoral disaster in 2015. Overnight, all but one of Labour’s 41 Scottish MPs lost their seats – including Murphy. 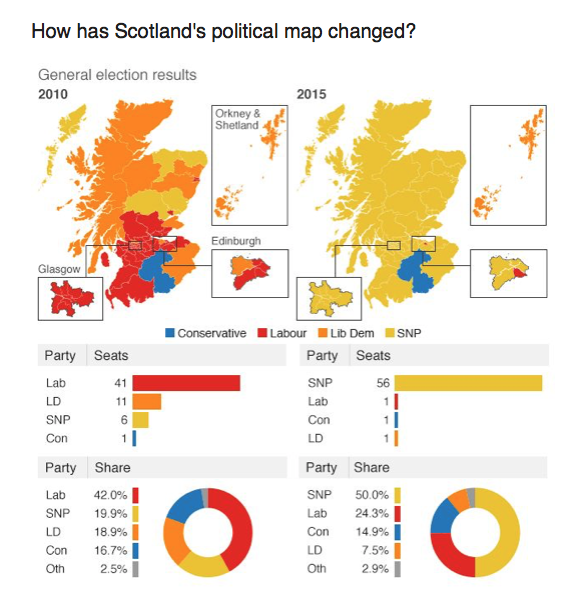 Labour went from the leading party in Scotland to electoral wipeout. While Labour is putting resources into Scotland, it’s unlikely that SNP swing voters will come back en masse without a real commitment to ditch Blairism. 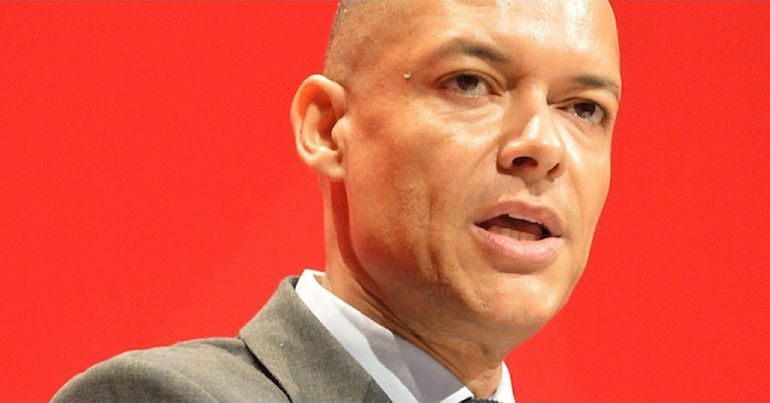 Leonard’s choice to align himself with the Labour right – the same Blairites whom Scotland rejected outright just three years ago – feels like political suicide. So why would he do it? Insiders say Leonard is known to enjoy a close relationship with UNISON Scotland’s Head of Policy and Public Affairs, Dave Watson. It is possible, indeed likely, that Watson leveraged this relationship to win Leonard’s vote. The left in Scotland are at a loss as to how Richard Leonard made this anti-democratic decision. It will only harden support for One Member One Vote (OMOV) if the leader can’t be relied upon to reflect the views of the party membership. The Canary asked Richard Leonard’s office for comment. None was received before publication. 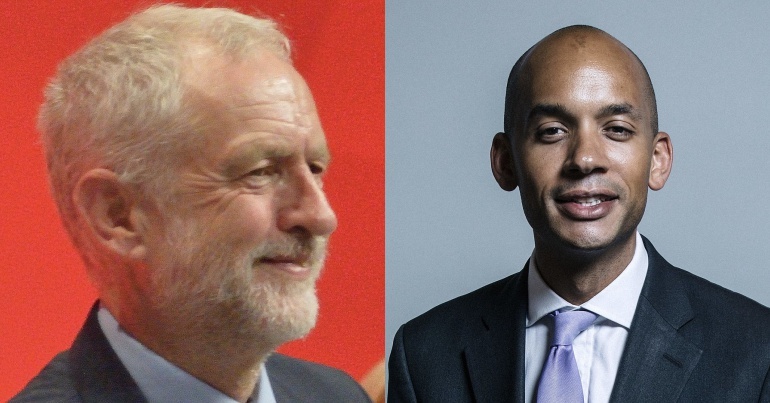 What’s clear is that the battle for the Labour Party is nowhere near over. While the left might expect trade unions to back Corbyn over the Blairites, there is a substantial Blairite infestation in union leadership too. While unions like Unite, TSSA, Aslef and others have backed the Labour leader, others have been less cordial; notably, UNISON. The relationship with GMB is said to be retrievable after the vote, but big concerns remain over UNISON. In public, Nichols has pledged support for the Corbyn project. But behind the scenes, it is said that Nichols is closer to Oldknow and the Blairites seeking to regain control of the party. So if members of UNISON want their representatives to back Corbyn, it will be up to them to demand it. I think the tragedy of this is that the membership have lost out. If Labour Party members want their voices heard above Blairite suits, then they will need to shout louder. – Contact UNISON to let them know how you feel.